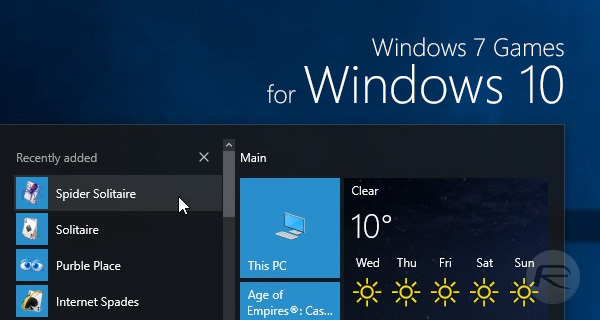 Windows 10 has plenty going for it, and not just the fact that it isn’t Windows 8! While there is so much good in Windows 10, it isn’t without its areas where Microsoft seemingly dropped the ball. One of those areas was the decision to do away with some of the classic games that were available for free as part of Windows 7 and even Windows Vista. If you’re a Windows 10 user, then you must make do with what’s in the Microsoft Store. On the face of it, that’s not the end of the world, but if you enjoyed playing games like Chess Titans and Mahjong Titans then you are, unfortunately, out of luck. Or, you were. As things turn out, you can actually download the games that Microsoft whipped out of Windows 10 and play them just fine on your up-to-date system. All that’s needed is a ZIP file with the games inside. And we know exactly where to find one. Step 1: Download the Windows 7/Vista games via this ZIP file (Mega link). 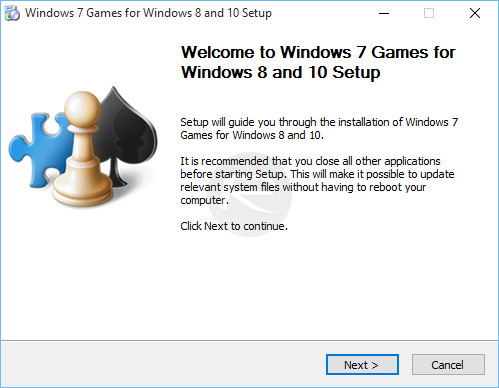 Step 2: Unpack and then run the Win7GamesForWin10-Setup.exe that you will now have. Step 3: Follow the prompts. It’s just like 99% of the installers you’ve already used on Windows. No biggie. 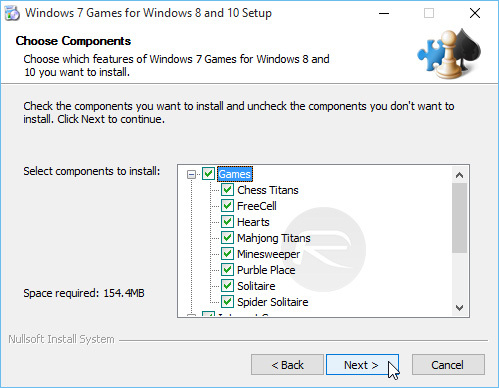 Step 4: During the installation process, choose which games you want to install. Don’t miss any out! Step 5: When installation is complete, head to the Start menu and all your games will now be available in the Games folder. We’re not really sure why Microsoft decided to pull the plug on games that were already part of Windows 7, but pull it they did. It’s great that there is a way to get hold of some of the classics once more, especially if you found yourself hooked back in the Windows 7 days. And hey, that’s nothing to be ashamed of – we enjoyed the odd game of Minesweeper back in the Windows 95 days too! Dosn’t work any more and the link here is empty! 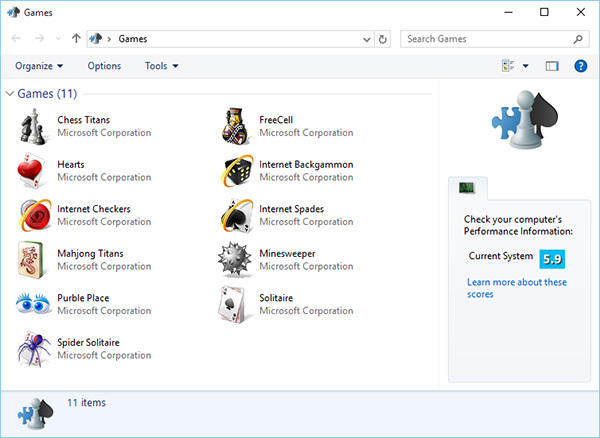 In the latest version of win10, aka win11 by another name, you can’t use these games. I have been using this system since win10 started. Yesterday it updated to Win11 and the games were gone. I reinstalled the games but they won’t play, you click on them and nothing.